Hey everyone. It's Sarah. And today I'll be reviewing Ange ou Demon le Secret by Givenchy. I love this perfume. It's fruity, floral, and it's alluring. It's filled with notes like cranberry, green tea, white peony, jasmine, blond woods, and white musk. I personally would wear this as my everyday perfume, but because it's so seductive, some women might choose to wear this on a night out. All right everyone, that's all for today. Be sure to keep in touch with us on Instagram, Facebook, and Twitter, and if you want to see more reviews on your favorite products, be sure to subscribe to our YouTube channel. 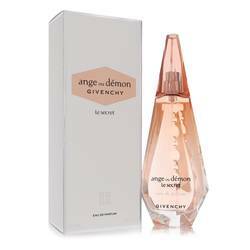 Ange Ou Demon Le Secret Perfume by Givenchy, Ange Ou Demon Le Secret by Givenchy is a dazzling reinterpretation of the brand’s original Ange Ou Demon scent. 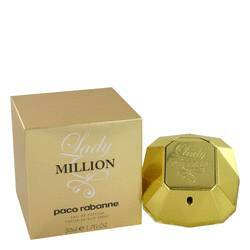 Introduced in 2009, the perfume is a limited-edition fragrance that is soft, slightly spicy and completely mesmerizing. 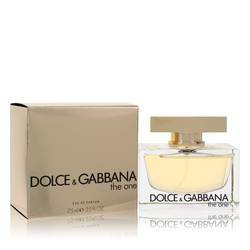 Its tart cranberry top note brings with it white flowers and Italian winter lemon. The heart of this romantic scent is comprised of spirited green tea and sensual crystalline jasmine, supported by the elegant base notes of Read More Read More blond wood and patchouli. Filled with mischievous mystery, this alluring blend is also graceful and seductive. Its beautiful pink crystal bottle gives away no secrets until it is opened. 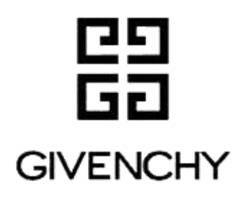 The famous French house of Givenchy was established in 1952 and is known as a leading purveyor of luxurious fragrances and fine fashions. 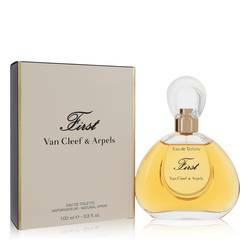 Its line of designer perfumes and colognes exemplifies the essence of international chic and is favorited by celebrities worldwide. Ange Ou Demon Le Secret is no exception, creating extraordinary opportunities to reveal all. All products are original, authentic name brands. We do not sell knockoffs or imitations.